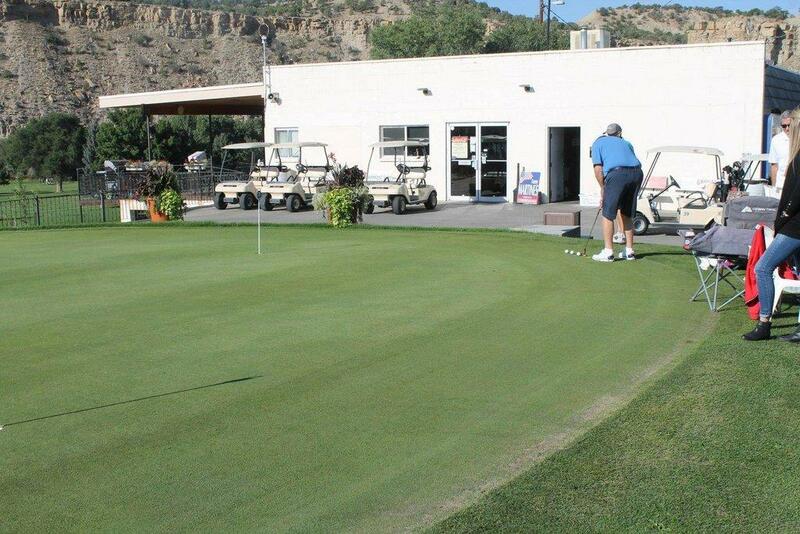 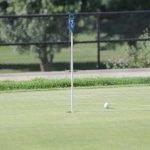 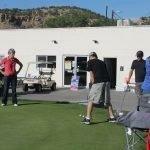 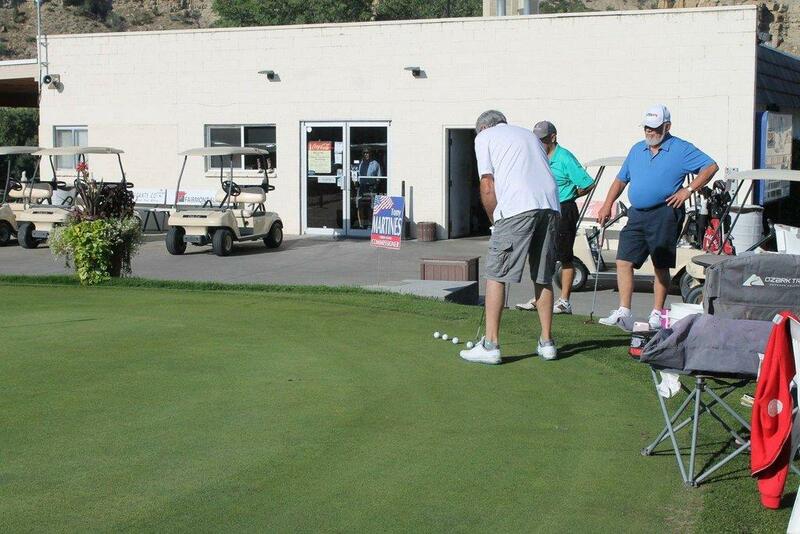 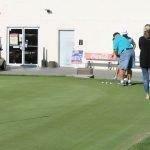 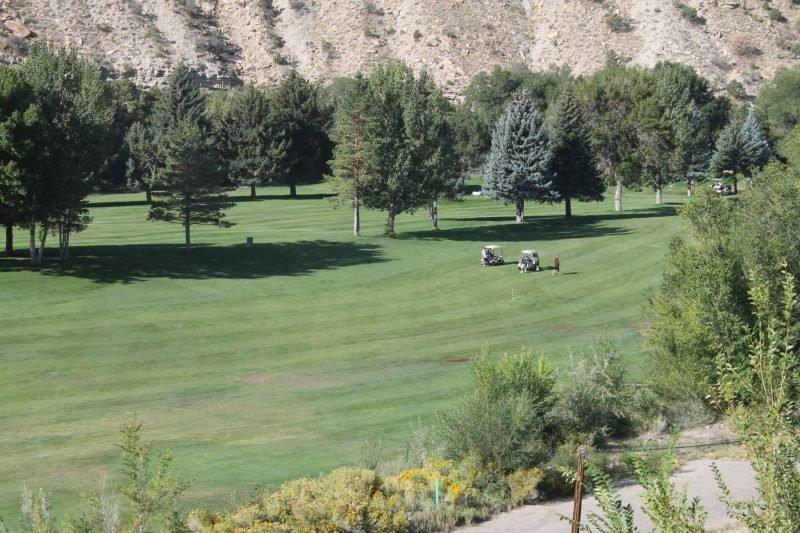 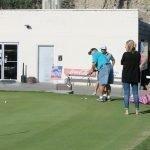 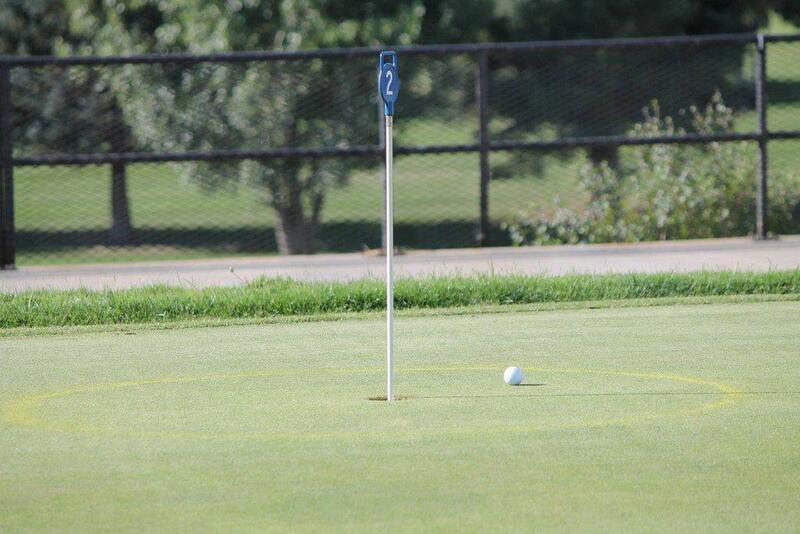 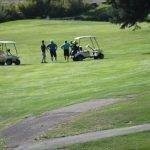 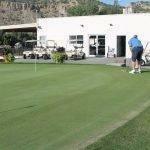 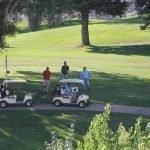 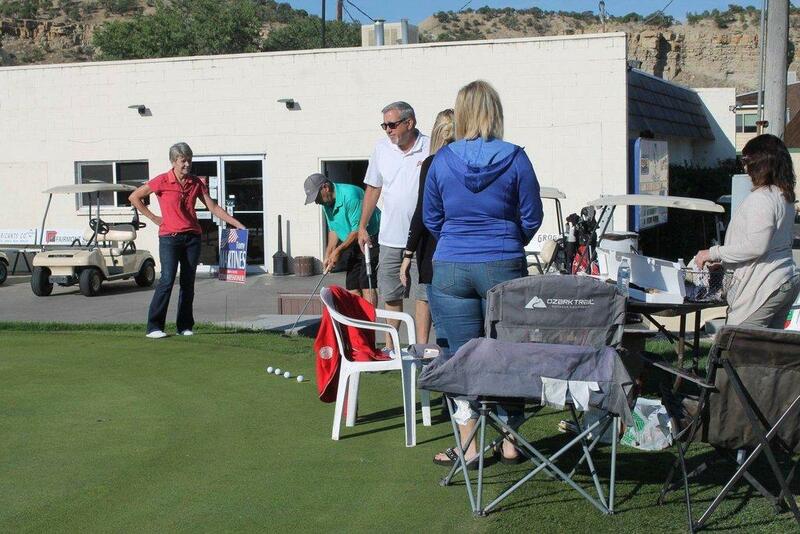 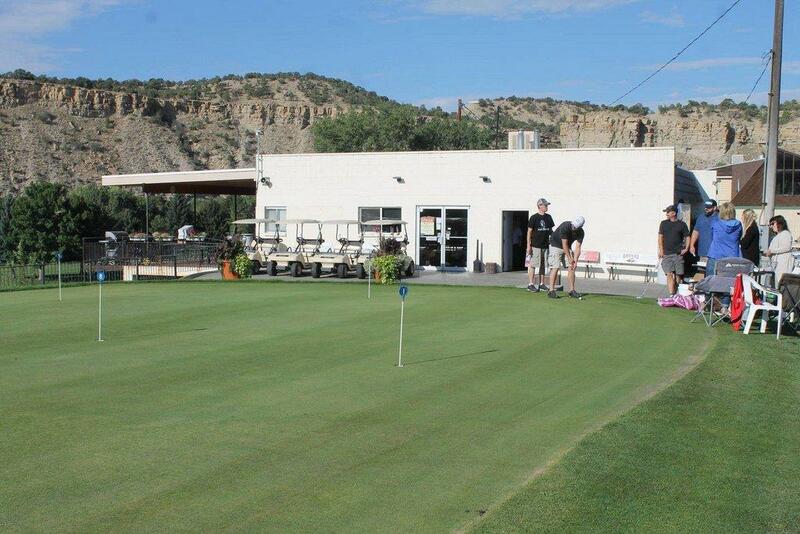 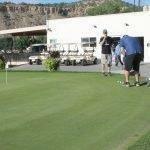 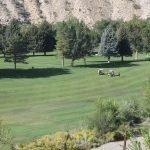 On Saturday, the Carbon Country Club played host to the Coal Country Classic Golf Tournament. 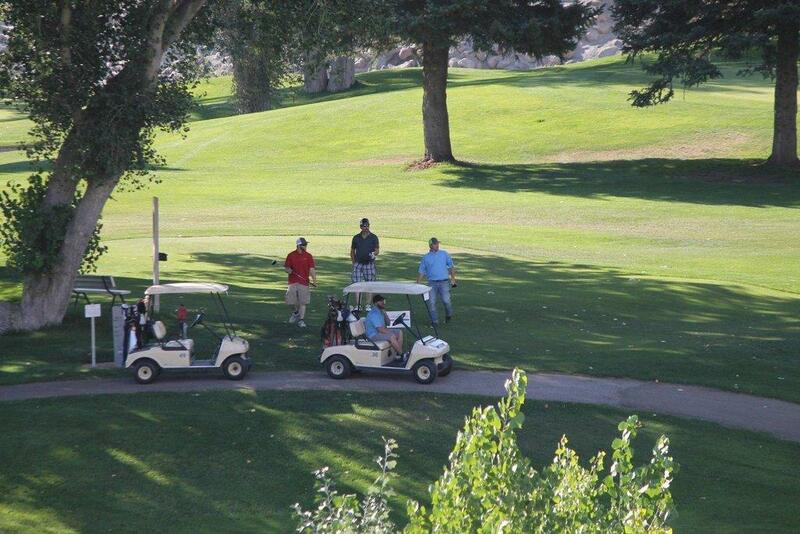 Teams of four played the course and did well. 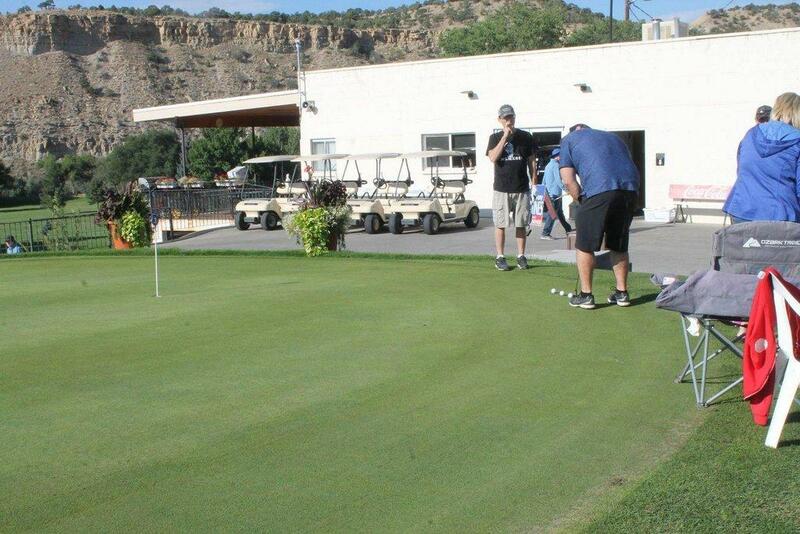 Each team had a chance to record a hole-in-one for an impressive prize. 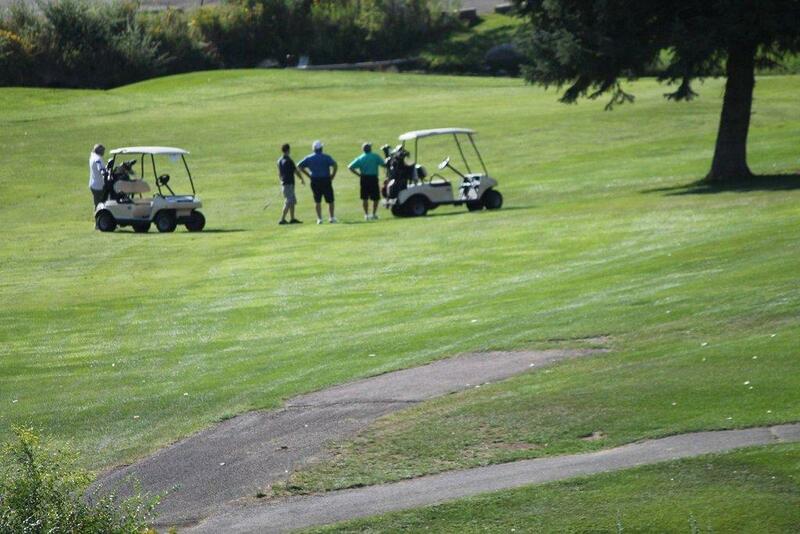 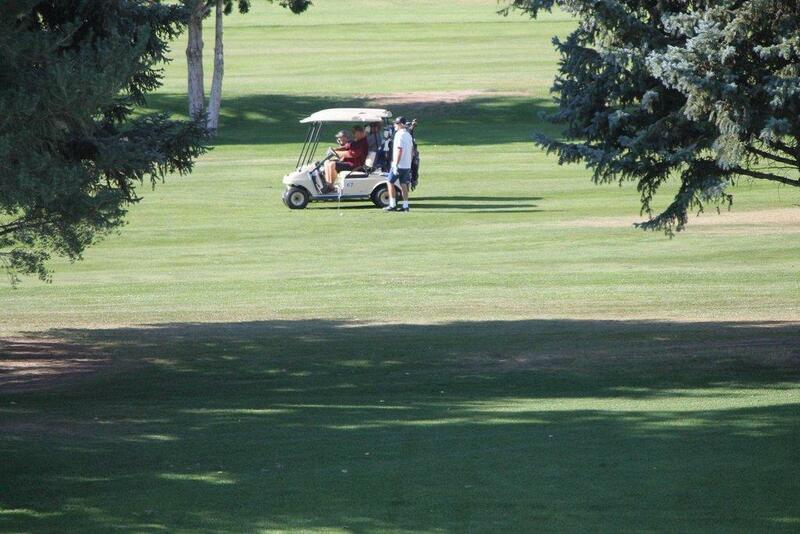 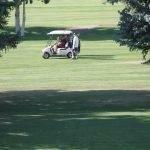 If one of them made putted their ball in the circle around the hole, they could take away a 12 pack of soda. 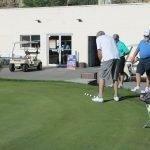 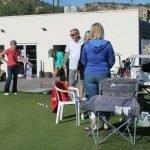 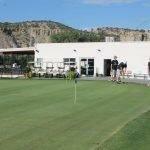 There was also a raffle that the golfers could buy tickets for to win prizes donated by local businesses. 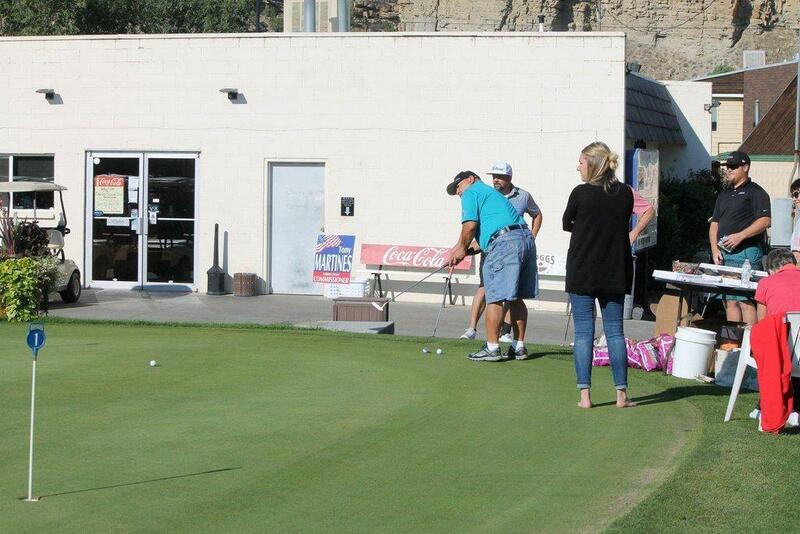 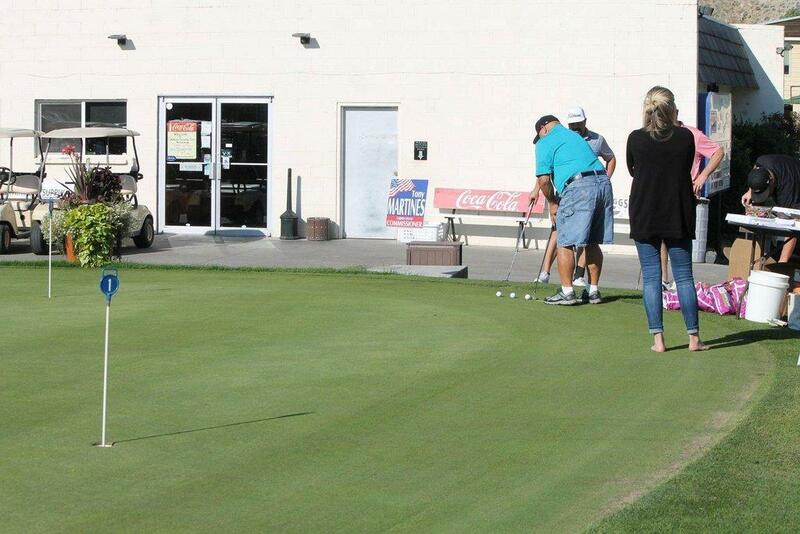 The golfers were also offered candy and a bag of chips at the hole-in-one stop. 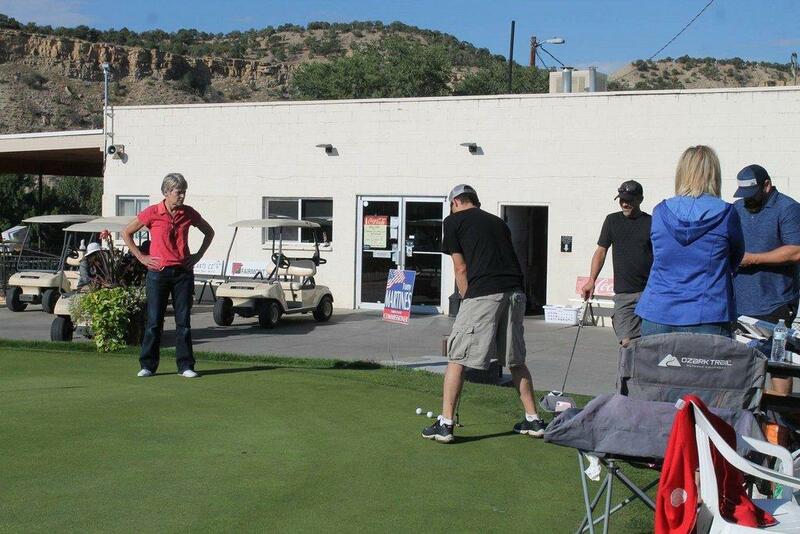 Proceeds from the event will directly benefit the Southeastern Utah Energy Producers Associations.